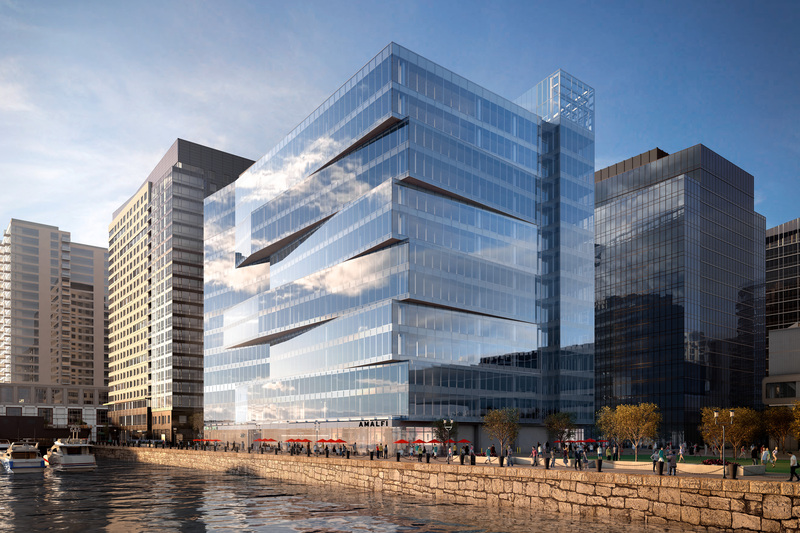 Pier 4 is a stunning 13-story, LEED Gold, trophy asset in Boston’s dynamic Seaport District. 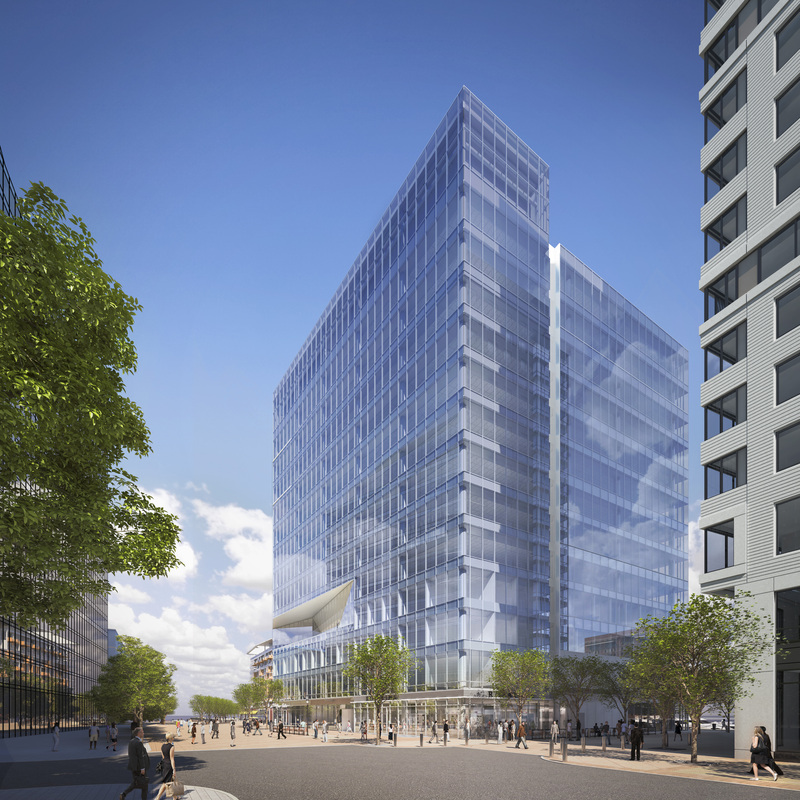 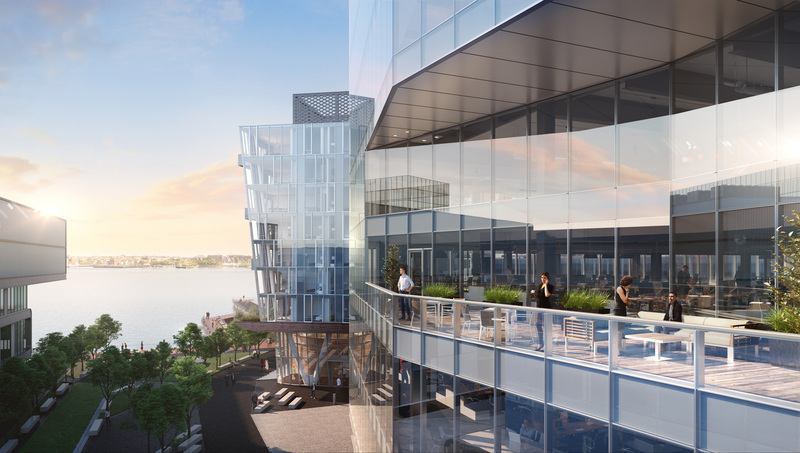 Developed in 2018, Pier 4 features floor- to- ceiling glass and is surrounded by three sides of waterfront exposure. 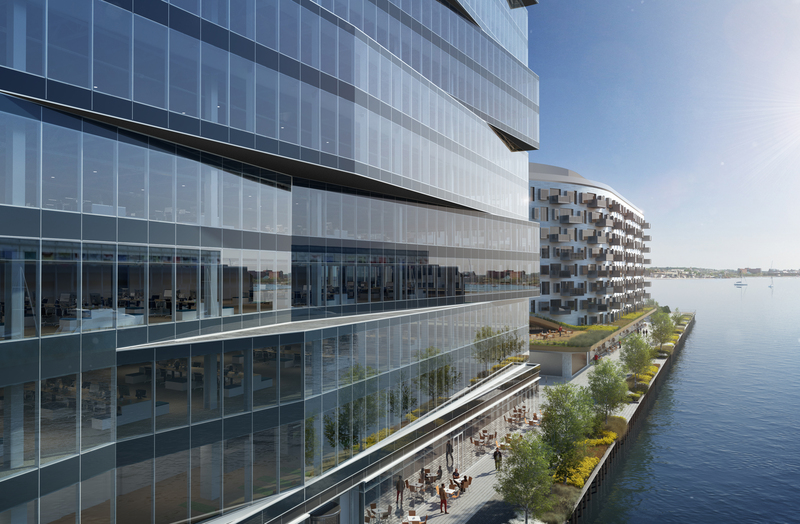 Expansive floor plates, innovative finishes, a state-of-the-art fitness center, and a rooftop garden terrace, all enhance its remarkable elegance. 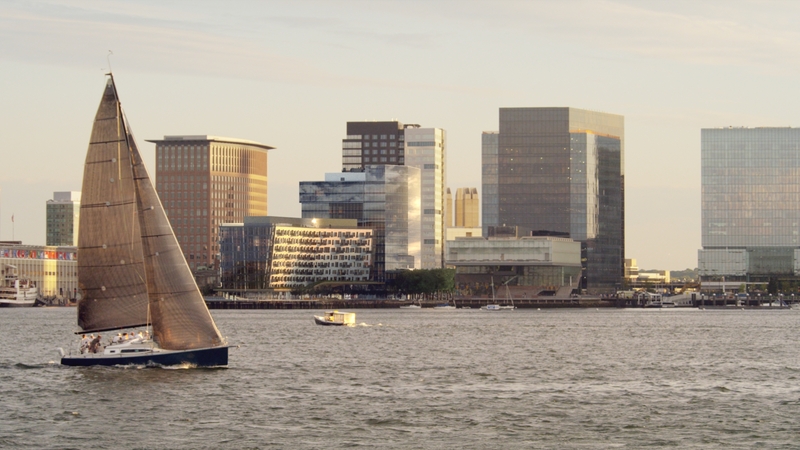 This asset is a breathtaking modern masterpiece and offers unmatched harbor views.